The annual Independence Day Celebration promises fun for the whole family! Past events have included a parade, live music, car shows, and lots of motorcycles. Fireworks at 10 p.m. Enjoy a nostalgic afternoon of outdoor fun and games with your family, sponsored by the City of Liberty and the Liberty-Casey County Chamber of Commerce. 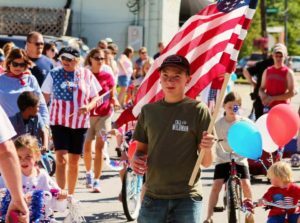 Always held in downtown Liberty. 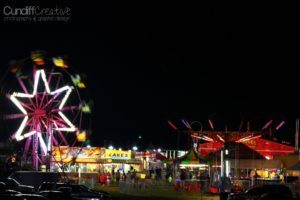 Follow the Casey County Fair Facebook page for more information. 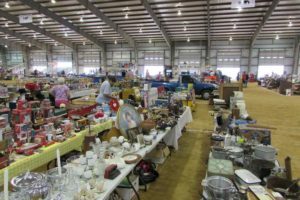 Since the Central Kentucky Ag & Expo center was built, it has been premium real estate for yard sale vendors for the annual 127 Yard Sale a.k.a The Longest Yard Sale. Booths are available indoors as well as outdoors and thousands of people make a special point to stop here while out yard sale shopping as they make their way down Highway 127. Having so many booths indoors or under shelter makes it a great place to shop for reprieve from the sun or rain. Follow the Central KY Ag & Expo Center on Facebook or call Jennifer at 606-787-4740 for more information. You can also visit the official 127 Yard Sale Facebook website.